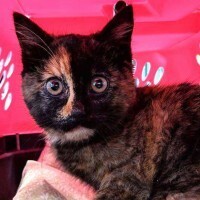 Paratransit providers rescue a kitten during winter weather. 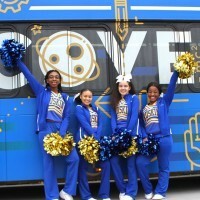 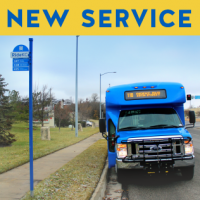 UG and KCATA held a Ribbon Cutting Ceremony at Fast Fred’s Supermarket on 18th Street to celebrate new transit service. 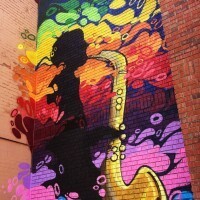 RideKC presents the top five mural in Kansas City, as determined by our Instagram followers. 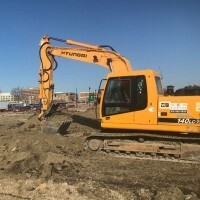 Watch the progress as East Village Transit Center and the 75th & Prospect Transit Center take shape. 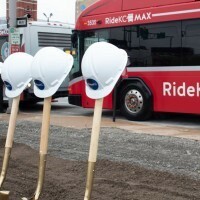 RideKC breaks ground on Prospect MAX with the beginning of construction on the East Village Transit Center. 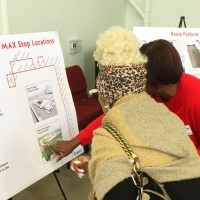 Community members received an update about Prospect MAX Bus Rapid Transit (BRT) earlier this month during two public meetings. 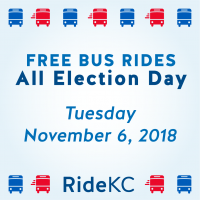 New: See our Resource Guide for tips on voting and riding on Nov. 6.